Harrison is a beautiful colt, sired by Andries 415 Sport, an exceptional moving stallion with an extremely long mane, tail and feathers. 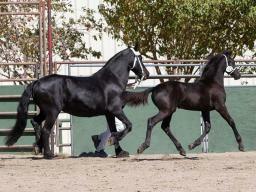 Genevieve had great scores at her keuring, with 8s on walk AND trot and has an unbeatble bloodline! Great grand dam is mother of Beart 411 Sport Pref!! Selling only because we're down-sizing. 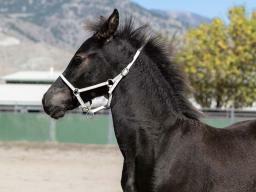 1ST premie filly, half sister to a stallion invited to the 70 day test! Selling only because we're down-sizing. 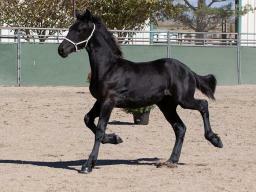 Garrison is from a high rated Ster mare. His sire is Doaitsen 420, who is USEF Champion Friesian Sire for 2016, 2017 and soon to be announced, 2018. 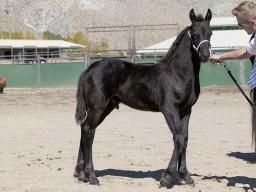 Gregory was RESERVED CHAMPION COLT in his 2018 inspection. He is a son of Tsjalle 454 SPORT which is rare in the US. 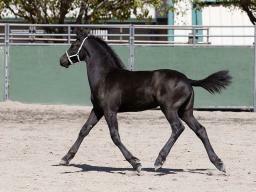 Gregory is a tall, sporty looking colt with great movement and impressive trot. Gwen's dam is a very highly rated CROWN AND SPORT mare with exceptional breeding values, especially in all areas of movement, including walk. 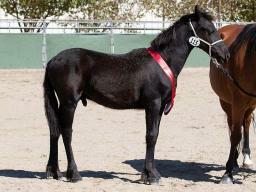 Hailey MFR was award a high 2nd premie filly at her keuring. 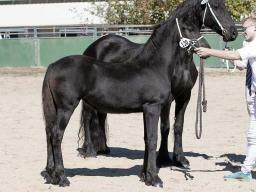 Her dam is a 1st premie Crown mare and her sire is the famous Andries 415 Sport. 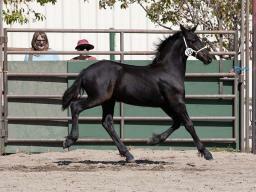 Hailey is a great mover and, icing on the cake, she has a great mane, tail and feathers like her dam and sire!